It’s time for a brand new birthday party experience Atlanta! Learn, Play, Race, and Sweat like a NINJA! 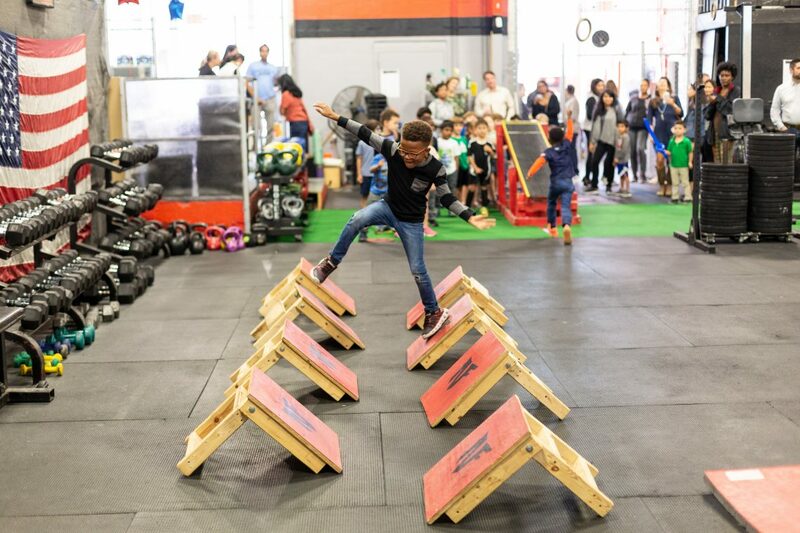 Our American Ninja Warrior inspired obstacle course is the perfect physical challenge for your 5-12 yr old’s next big day. 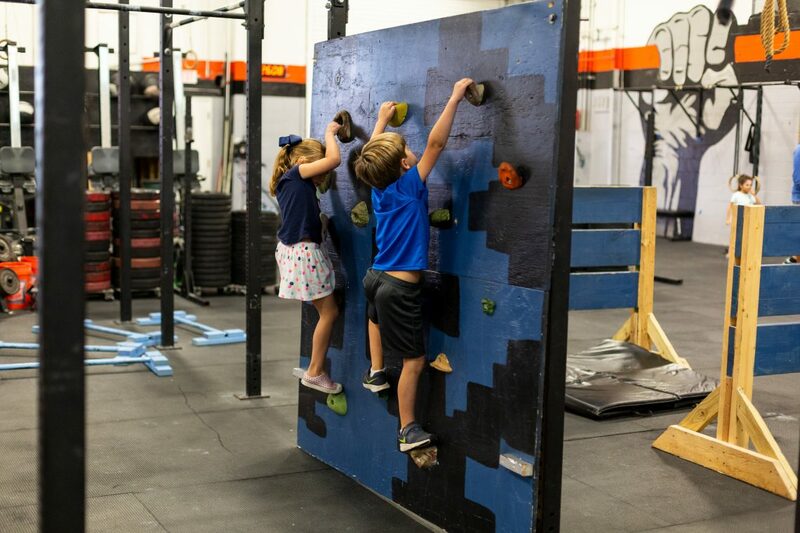 No mechanical mice like you would find at boring neighborhood restaurants… just real obstacles like a zipline, rope swings, rock climbing and multiple WARPED WALLS! 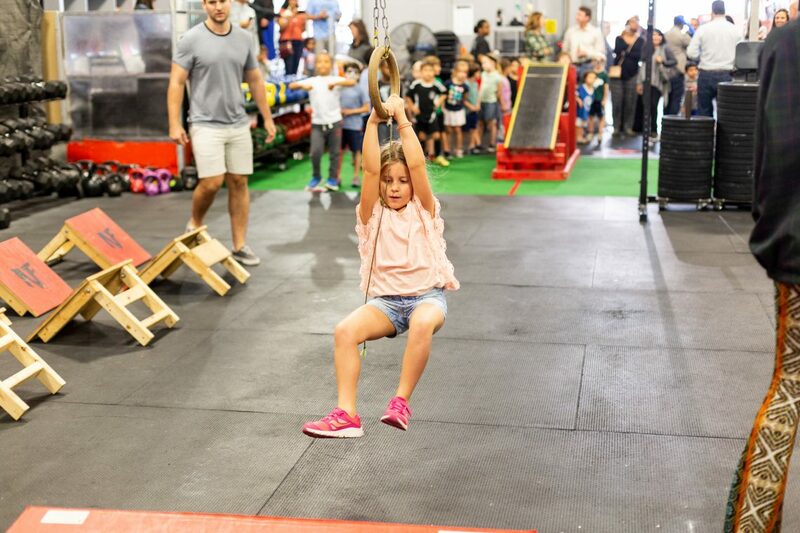 Host parents get a free week of adult CrossFit classes! Submit a request form prior to calling by clicking “Book it Now” button below schedule. 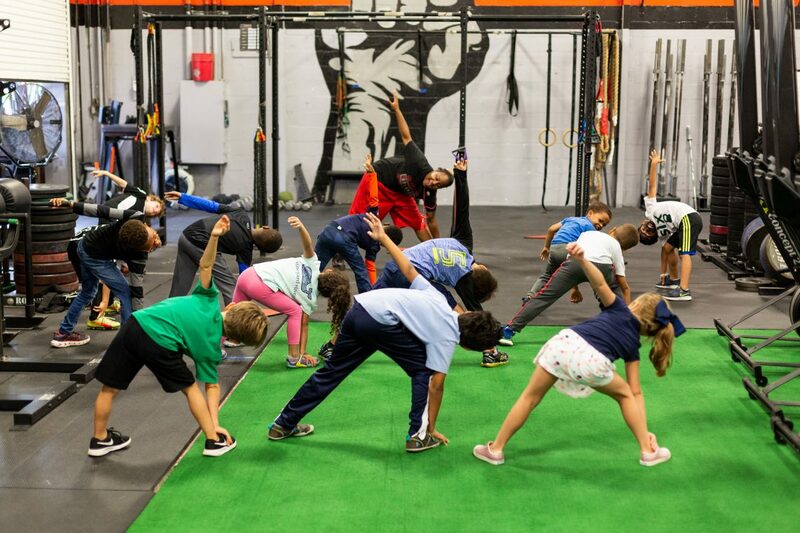 We start with a fun warm-up before moving to the obstacle course to learn a few ninja skills and how to navigate the challenges of the course. We wrap things up with an epic solo run by the birthday kid(s.) Get the cameras out for this one! Contact us for rates on extended party hours or custome options. *50% non-refundable deposit required to secure date. Remainder due week before event date. 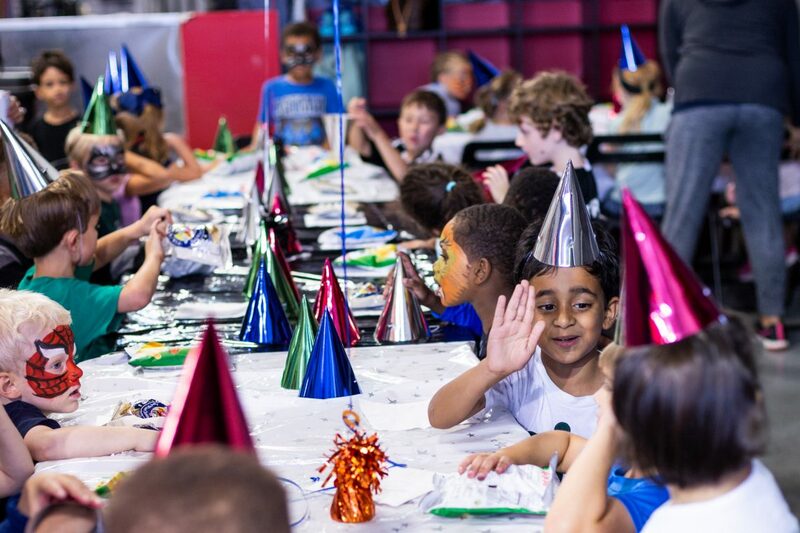 “The Best Birthday Party Your Child Will Ever Have! 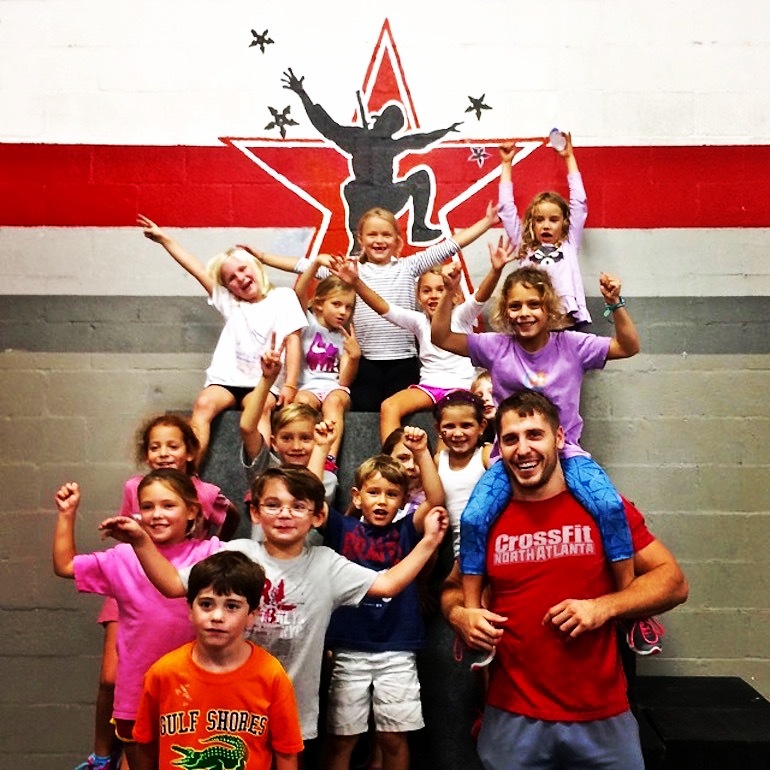 My 9 year old had a “Ninja Fit” birthday party at CrossFit Atlanta and I’ve never seen kids have more fun. The zip line and obstacle course were amazing and the kids loved every minute of it. They were so exhausted by the end of the party that one parent, in fact, texted us the next morning that her son was still asleep at 10am. Best of all (and I was not expecting this), at the end the coaches get all of the kids together to cheer on your birthday boy/girl as they run the obstacle course by themselves as quickly as they can. It was absolute pandemonium as 12 boys went completely nuts cheering my son on as he sprinted through the course. The coaches were amazing with the kids and they all got to cool off in a much needed air conditioned room when it came time for pizza/cake.